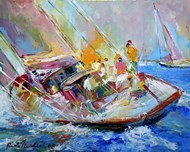 Whether you love boating or you just simply enjoy being around the ocean and water, ChefDecor.com has the contemporary boats and ships art and prints that you are looking for. 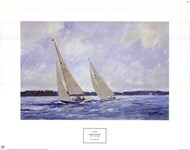 Make a great addition to your living room, family room, dining room, or bedroom with our contemporary boats and ships art and prints. 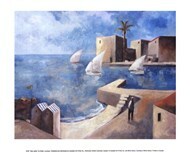 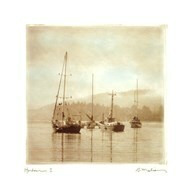 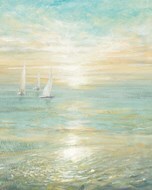 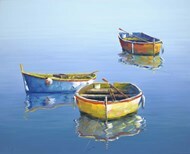 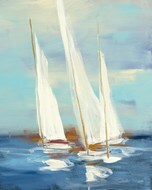 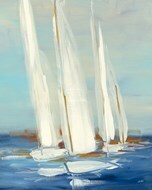 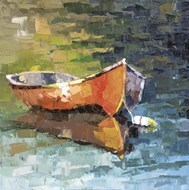 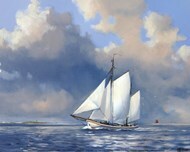 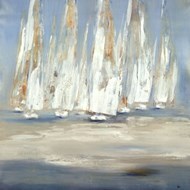 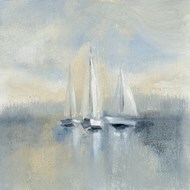 ChefDecor.com has numerous art and prints featuring contemporary boats and ships. 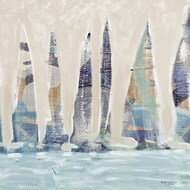 When you shop with ChefDecor.com you will be able to find the prints you are searching for with ease. 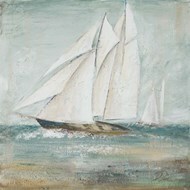 Search through contemporary boats and ships categories including sailboats, nautical, yachts, harbor prints, and beyond. 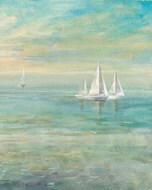 You can customize your art and prints with our framing and on canvas options.